Bring home this tee from the house of The Children Place and give the clothing collection of your kid a fine boost. It features a graphic print, which adds to its look, while the use of a good quality fabric ensures maximum breathability. 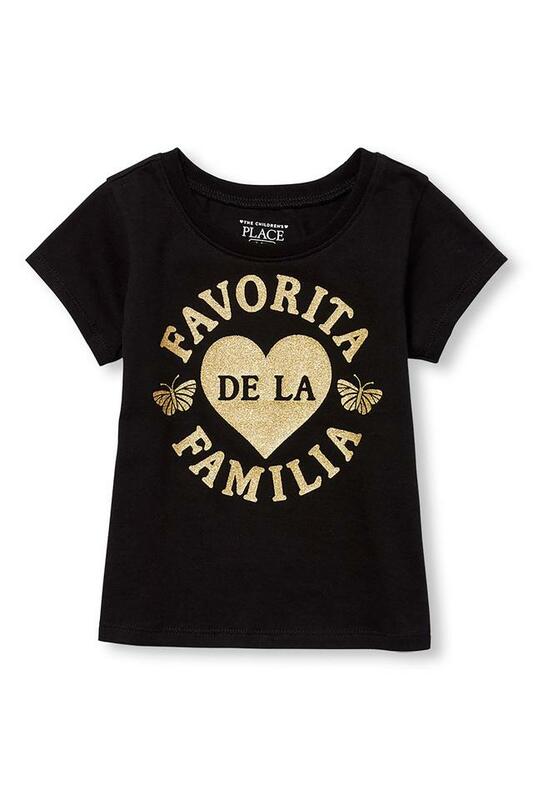 Tailored to perfection, this tee will be a nice pick for your little girl. Tailored with care using a good quality fabric, it will make your kid feel comfortable all day long.